Mix and store in an airtight container. Shake before using. 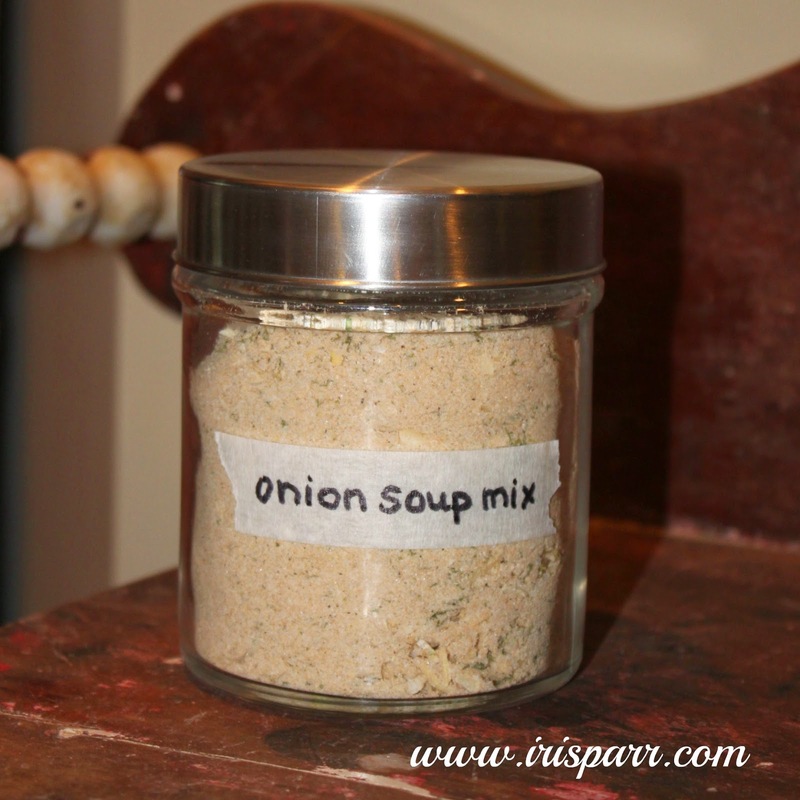 Use 4-5 Tbsp in a recipe asking for one packet of soup.